A great book can change your perspective and help you take the next step with your career. But there are a near-endless number of books claiming to do this, and many of them fall short. Today, we’re going to help you find the books that are worth your valuable time. Some of them are very specifically about business and professional success. Others tread closer to personal and interpersonal growth. All of them will help you navigate your way to a more successful and enjoyable career. Written by Dave Ramsey, this book explains how the entrepreneur built a massive brand. Leadership is so critical to that goal, and there’s a lot that goes into leading effectively. This guide is extremely helpful as it not only guides on how to lead well, but also explains why it’s so important to do so. 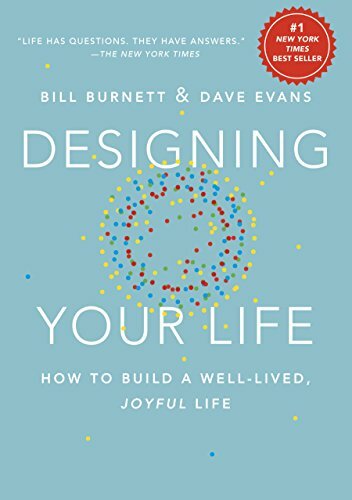 Bill Burnett and Dave Evans wrote this manual on how to improve your life through design thinking. Instead of staying stuck in the same rut or completely overhauling your life, this method involves considering what you enjoy already and designing your life to have more of that. We often achieve a certain degree of success despite our bad habits. 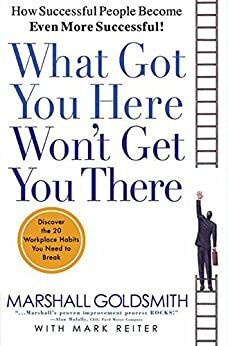 Marshall Goldsmith and Mark Reiter wrote this book on fixing counterproductive habits, so that you can get out of your own way, and move up in your career path. 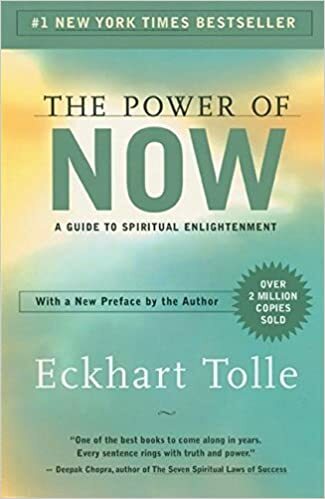 You probably recognized the title of this classic by Eckhart Tolle, but if you haven’t read it yet, it’s a fantastic guide to living more in the present moment. It’s especially important to read if you carry around a lot of baggage from the past or find yourself continually thinking, and worrying, about the future. A common problem people have in life is setting their sights far too low. When you do this by setting small, easily reachable goals, you won’t challenge yourself enough to grow. That means you’ll fail to reach your full potential. 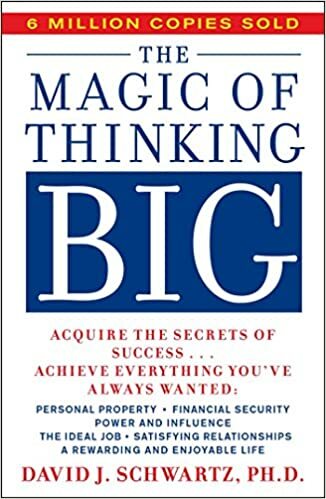 This book by David J. Schwartz explains how you can train yourself to think bigger, and the amazing things that can happen as a result. The only thing you can be sure about with your career is that you’ll go through plenty of changes. This book by Jenny Blake provides an in-depth look at exactly how to handle career changes, whether it’s a minor shift in role or responsibility, or something completely new. It’s natural to look at highly productive or creative people and wonder how they do it. 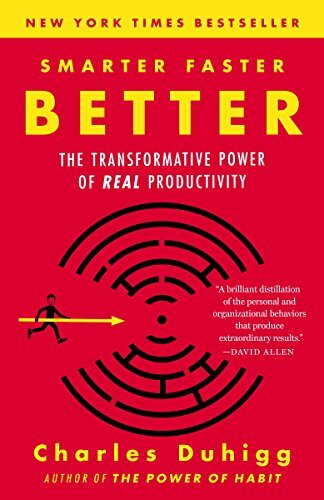 In this book, Charles Duhigg uses real-life examples to show what’s really behind productivity and creativity. These aren’t traits you’re born with, and once you know the thinking that creates them, you’ll be able to accomplish more in less time. 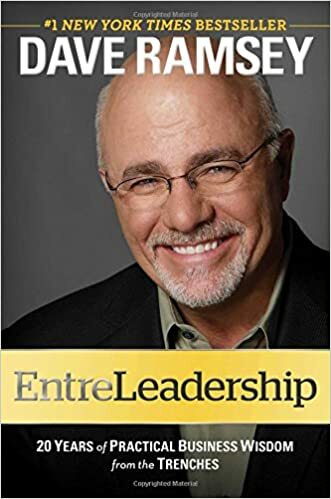 “EntreLeadership” has two decades’ worth of business lessons from Dave Ramsey. “Designing Your Life” shows you how to make your life better with design thinking. “What Got You Here Won’t Get You There” helps you replace counterproductive habits. “The Power of Now” teaches you to live in the moment. “The Magic of Thinking Big” will have you setting bigger goals. 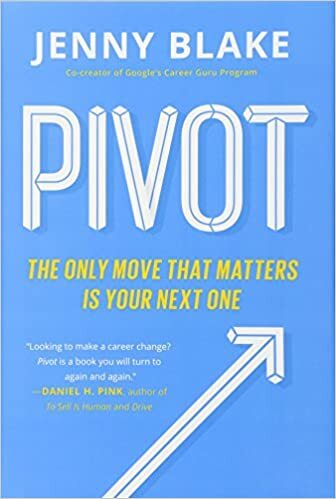 “Pivot” is a guide to handling career changes. “Smarter Faster Better” can take your productivity to new heights.